Kim Scott is the Co-Founder @ Candor, the startup that allows you to become a better leader. Prior to founding Candor, Kim was a CEO coach at Dropbox, Qualtrics, Twitter and several other Silicon Valley companies. She was a member of the faculty at Apple University, developing the course “Managing at Apple,” and before that spent 5 years at Google on AdSense, YouTube, and Doubleclick Online Sales and Operations at Google. Previously, Kim was the co-founder and CEO of Juice Software, a collaboration start-up. 1.) How Kim came to founder Candor and be an advisor to Twitter, Qualtrics and Dropbox? 2.) How did Kim’s interactions with Sheryl Sandberg while at Google shape how Kim views employee feedback? What is the most effective way for a superior to convey their feedback to their employee? 3.) What really is radical candor? How does it differ to more traditional “feedback”? What are the challenges of ruinous empathy? How does this play out in the work environment? How does this contrast to “obnoxious aggression”? 4.) Is this a gender issue? What makes it so difficult for people to be radically candid? Why is it a problem that people are told to ‘be professional’? How does that act to de-humanize people? 5.) How do males go most wrong when conveying feedback to their female counterparts? Why is this a problem for both the males and the females involved? What can the female do to ensure that she is not disadvantaged by this? 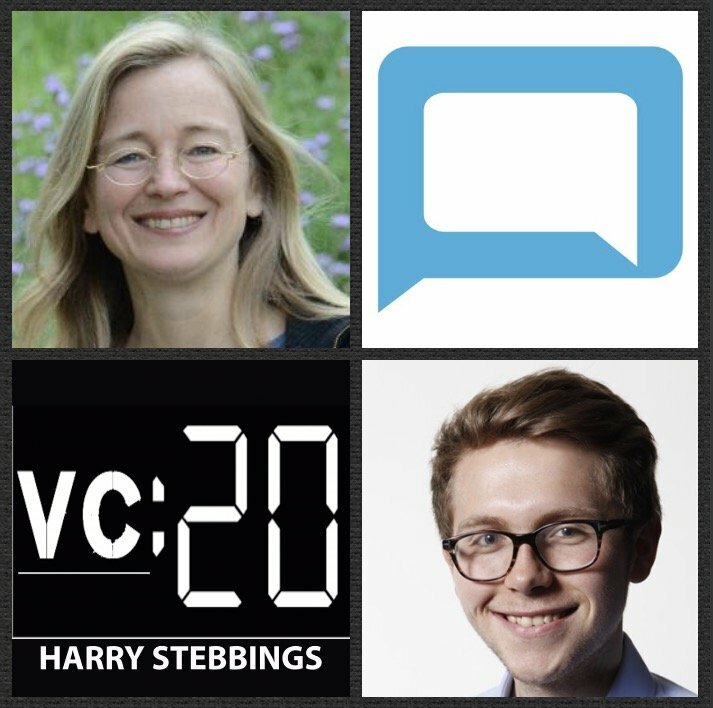 As always you can follow Harry, The Twenty Minute VC and Kim on Twitter here!